The Parker Twin Filter product series of high performance filter sheets are designed to meet the needs of specialist applications, and suitable for our range of Horizontal Plate Filter models (Twin Plate). 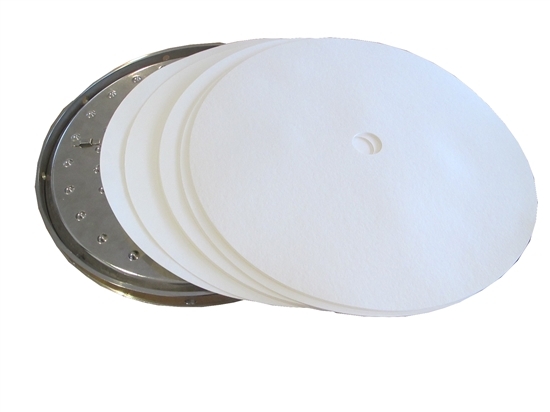 Our filter sheets are available in micron ratings from 50 μm down to 0.15 μm. Using sheets instead of filter paper often avoids the use of a precoating filter, making the process simpler and lower in costs.